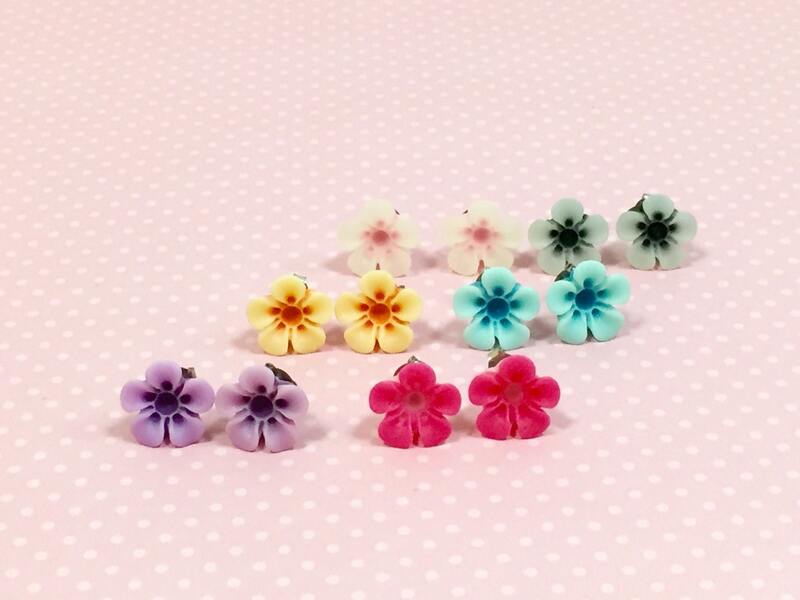 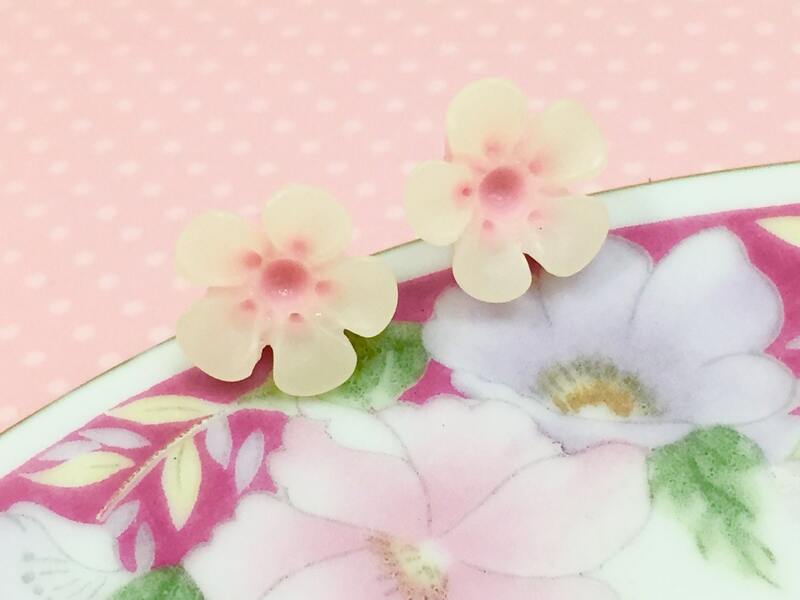 These darling resin daisy ear studs measure about 1/2 inches (13 mm) in diameter and are made to order with surgical stainless steel ear studs for sensitive ears. 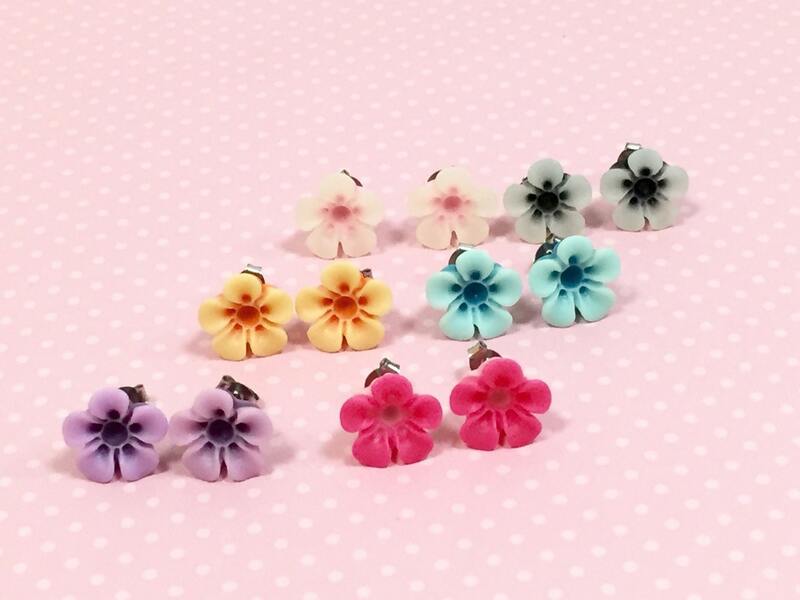 As shown in the last two pictures, I have this same style daisy in six different colors. 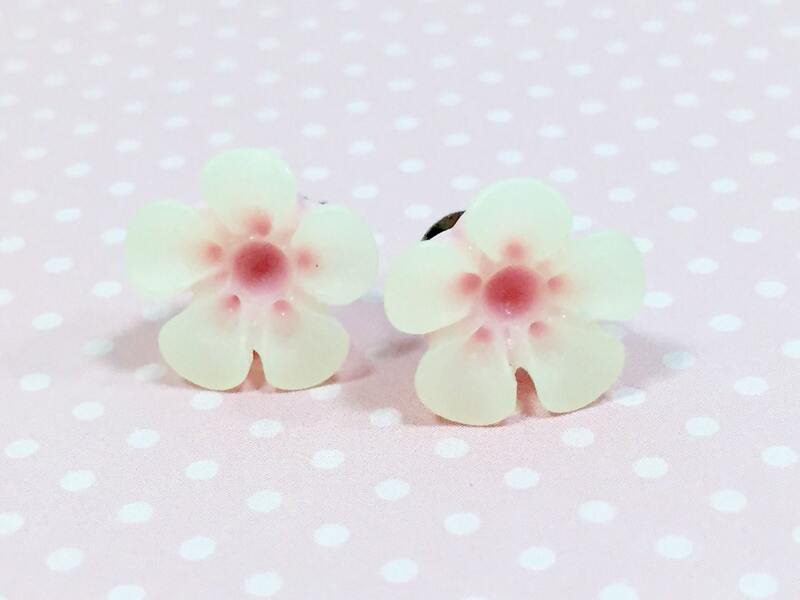 Please see my Post Earrings section to find your favorite.